Staff Sgt. 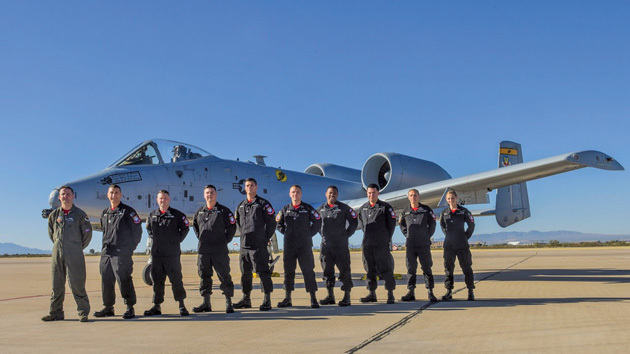 Steve Thurow The A-10 and OA-10 Thunderbolt IIs are the first Air Force aircraft specially designed for close-air support of ground forces. They are simple, effective and survivable twin-engine jet aircraft that can be used against all ground targets, including tanks and other armored vehicles. They have excellent maneuverability at low air speeds and altitude, and are highly accurate weapons-delivery platforms. They can loiter near battle areas for extended periods of time and operate under 1,000-foot ceilings with 1.5-mile visibility. Their wide combat radius and short takeoff and landing capability permit operations in and out of locations near front lines. Using night vision goggles, A-10/ OA-10 pilots can conduct their missions during darkness. 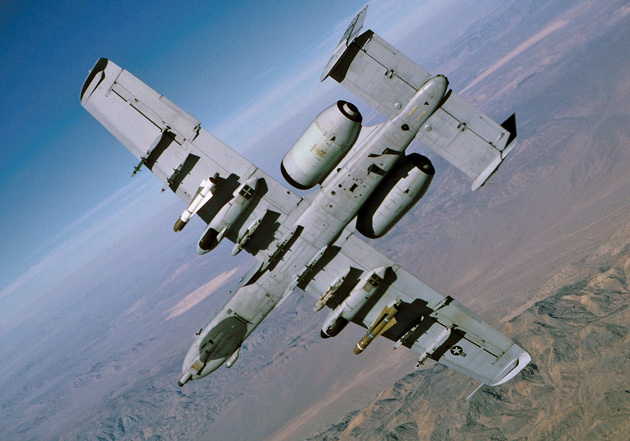 The A-10 Thunderbolt II is the Air Force’s premier close-air support aircraft, providing invaluable protection to troops on the ground. 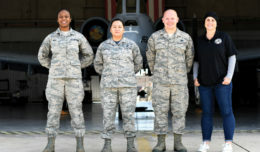 The Air Combat Command A-10C Thunderbolt II Demonstration Team, stationed at of Davis-Monthan Air Force Base, brings the aircraft to air shows around the country to showcase the unique combat capabilities of the A-10 “Warthog.” They perform precision aerial maneuvers while highlighting the mission and professionalism of the men and women of the U.S. Air Force. 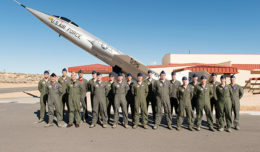 Additionally, the team brings attention to the Air Force’s proud history by flying formations with historical aircraft in the Air Force Heritage Flight.